It's throwback Thursday! 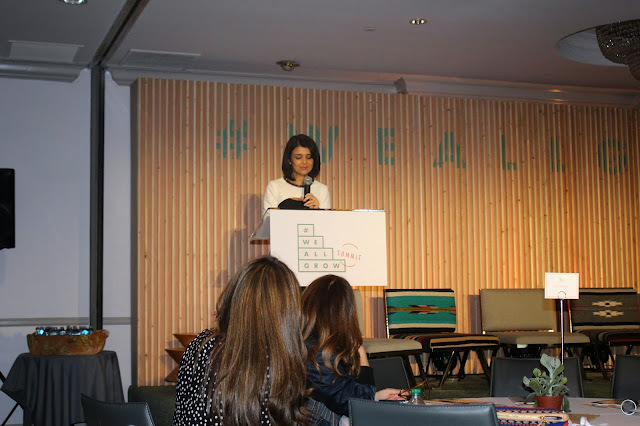 And what a better day to recap momentos from the We all Grow Summit event. 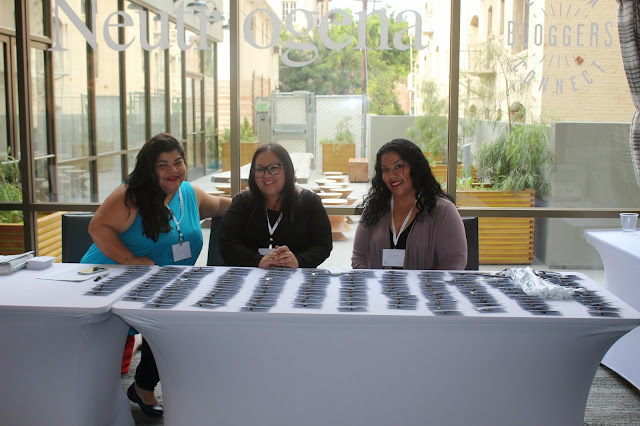 With that said, Friday was full of excitement as one checked in with the wonderful team that helped and supported new and expert Latina bloggers feel welcomed. 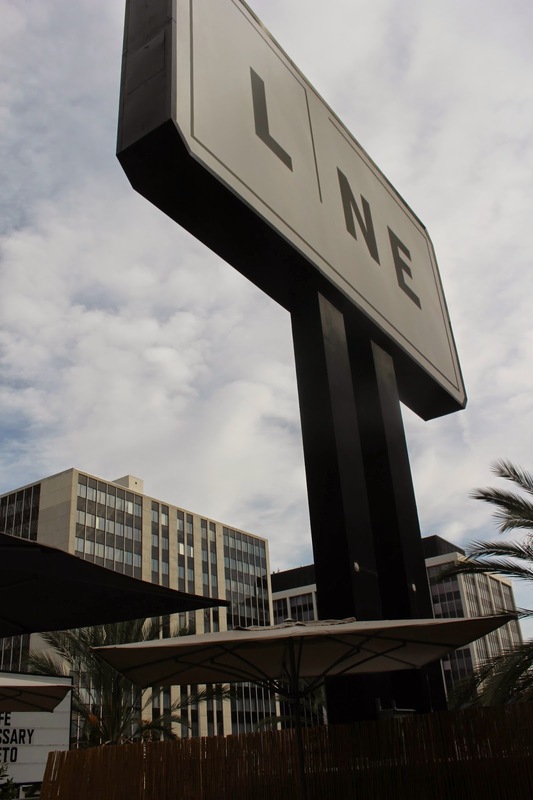 As previously mentioned in one of my blog post, the Line Hotel had amazing views at every angle. And right after their warm welcoming, Origami Owl was ready to greet you next with a special gift before entering the conference room. It was truly heart warming to know that Origami Owl staff sponsored such an amazing & beautiful gift that an everyday Latina can wear. 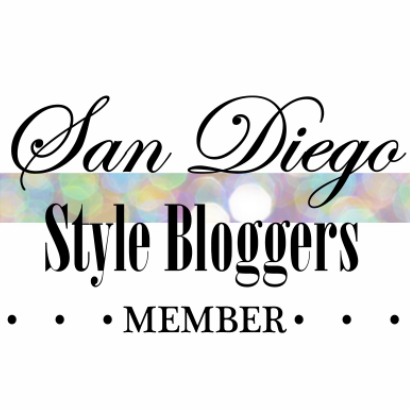 Well chika's, what can I say, this beautiful charming gift left you feeling all giddy inside as well as with the anticipation to find a real good seat as we (Latina blogueras) all looked forward to listen to the opening key note speaker Ana Flores. 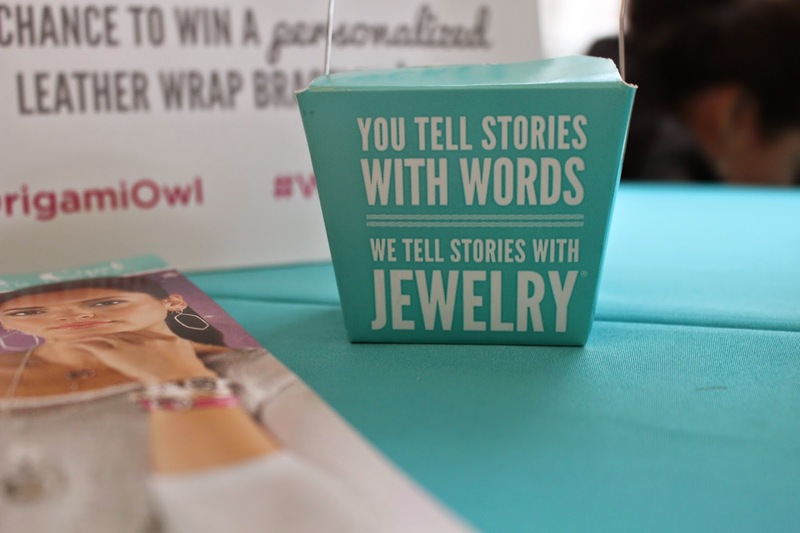 After chatting it up with Becky, we were off to a great kick off to the first panel of Latina bloggers. 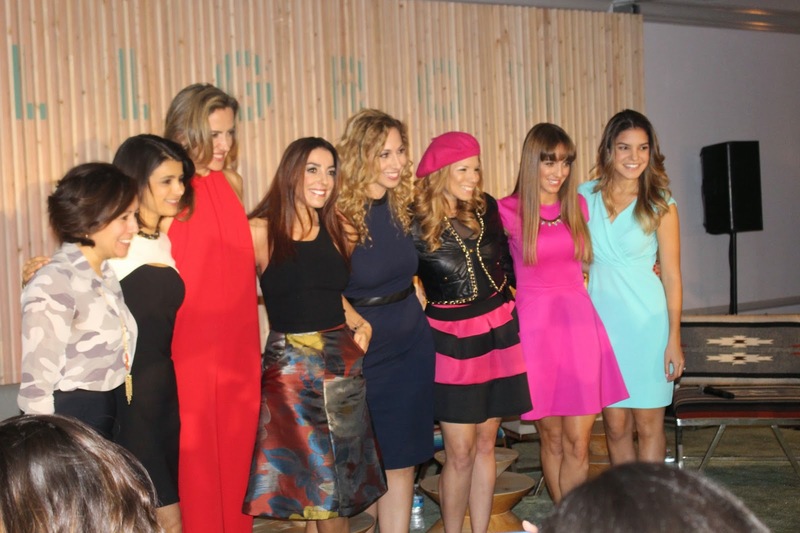 This panel consisted of amazing chika's known as: Alica Barbo, Ana Flores, Marine Duarte, Kakika Rocha, Jeannette Kaplun, Andrea Minki y Alexi Gabriele Johns. 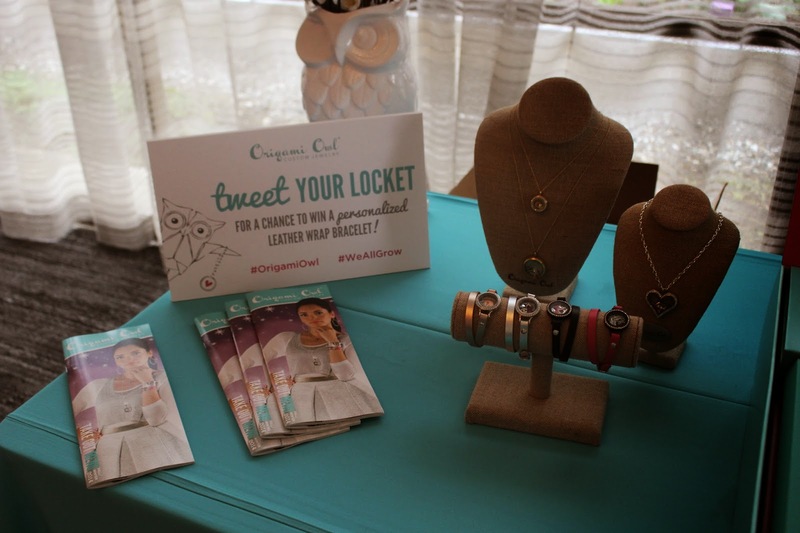 Listening to all of the women gave you inspiration to keep thriving and working hard. So vamos, it's time to meet brand companies, first stop was the Pine-Sol Suite. 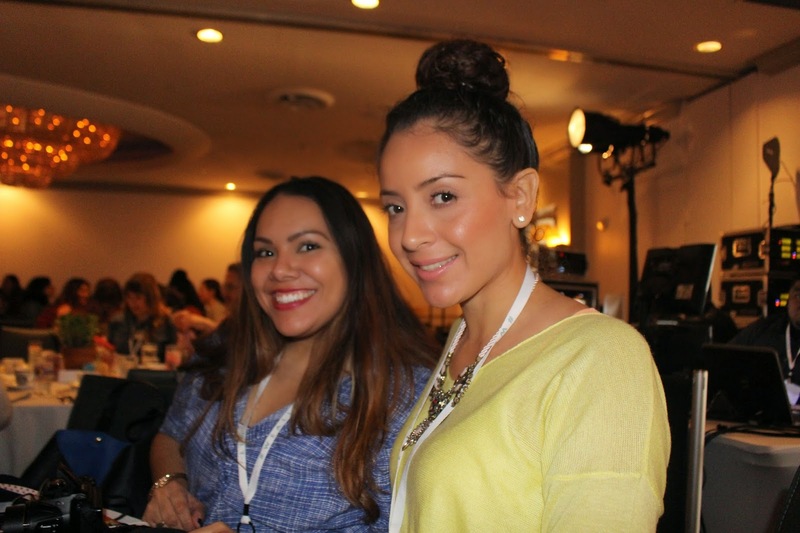 The Pine-Sol brand gave Latina Bloggers an opportunity to express the importance of keeping a room clean. Y Bueno chika's, with that said, your home is your temple, so let's keep it clean and Sassy! This delightful station was one of the great perks of a great sponsor for the we all grow summit, they definitely offered every Latina member a chance to get a lovely manicure along with great nutritional tips, recipes y secretos de belleza. Gracias at Vive Mejor! 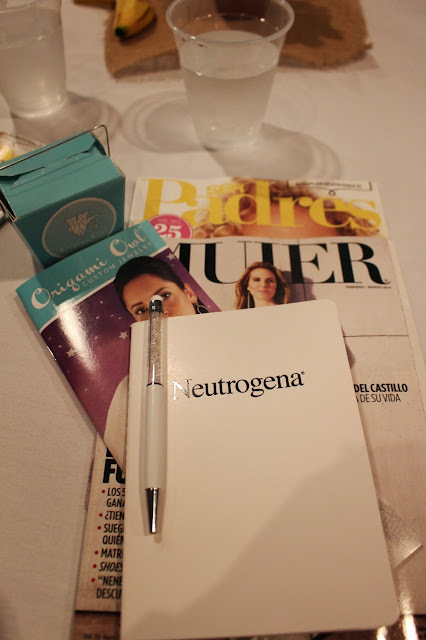 Bienvenida to the Neutrogena suite! 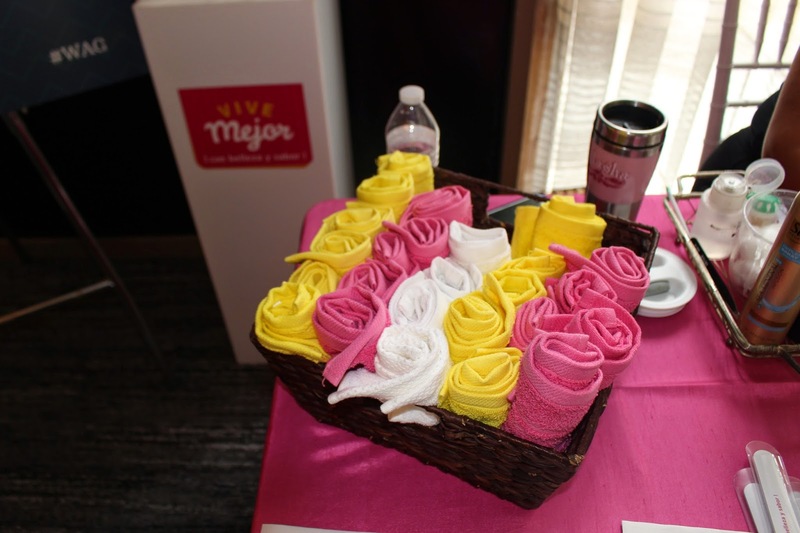 From the moment you walk in, every Latina bloguera was ready to get pampered. With that in mind, Neutrogena was one of my favorite suites to visit as they offered facials, make overs, Vino y delicious treats. A day of beauty and relaxation was awaiting for you! Gracias Neutrogena for being a great Sponsor & for the wonderful Make over!